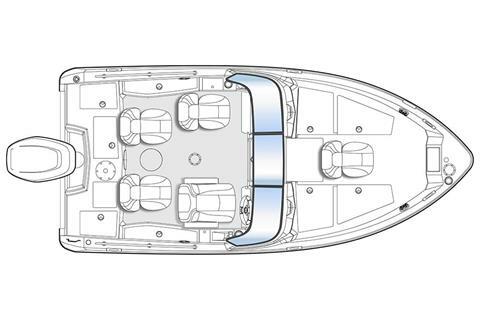 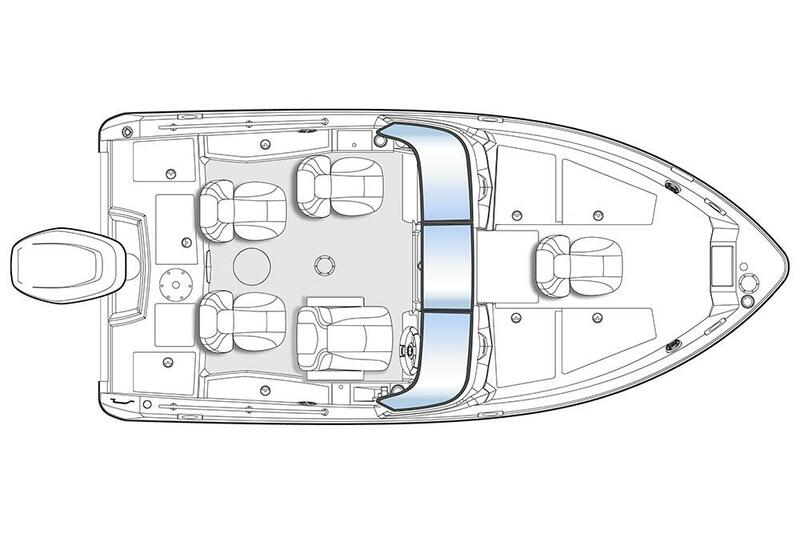 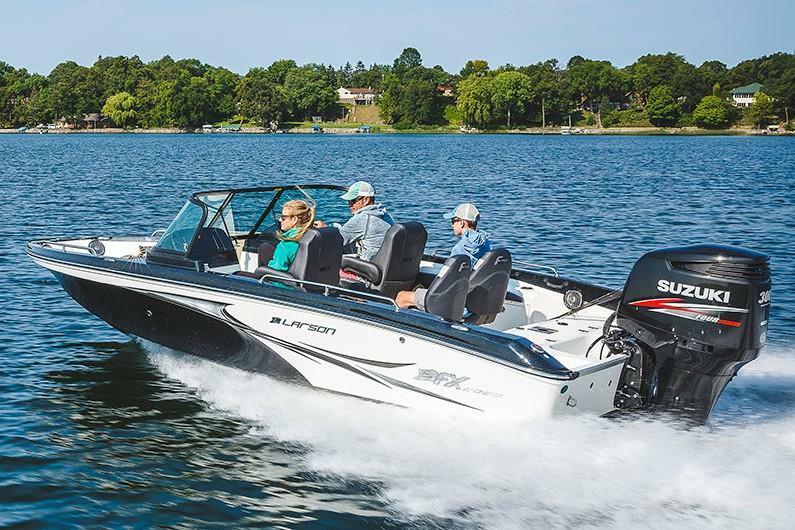 You won’t find a finer 17-foot multi-species boat anywhere. 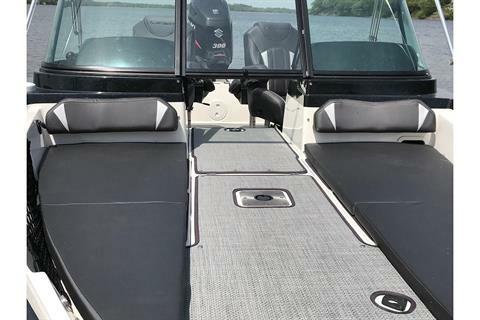 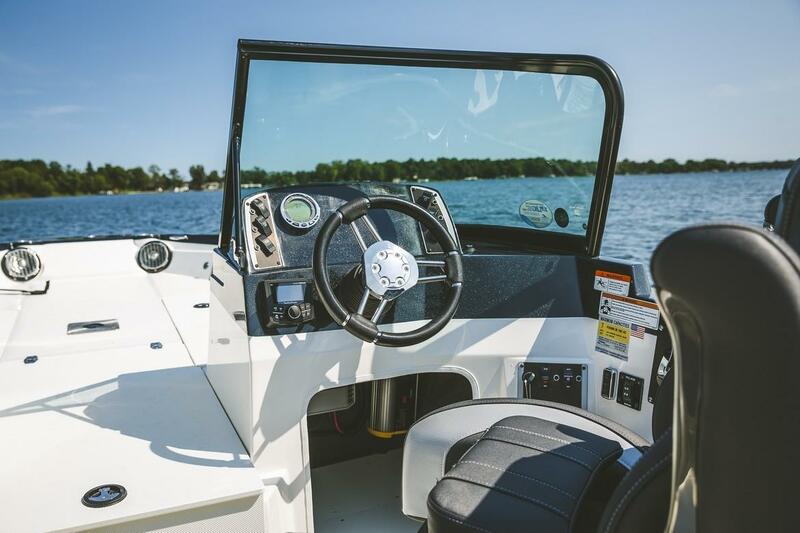 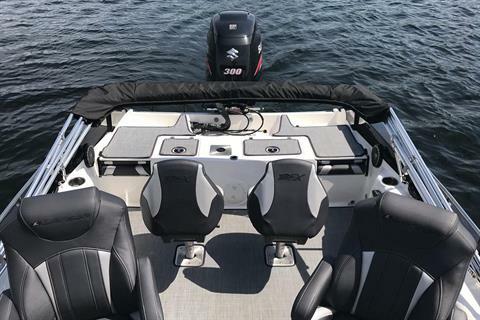 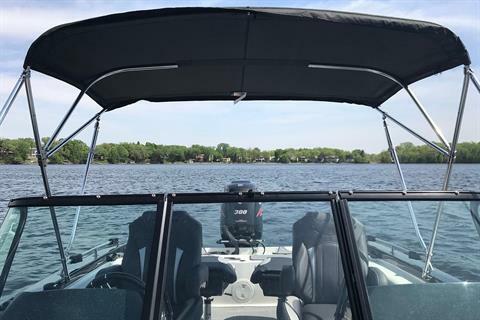 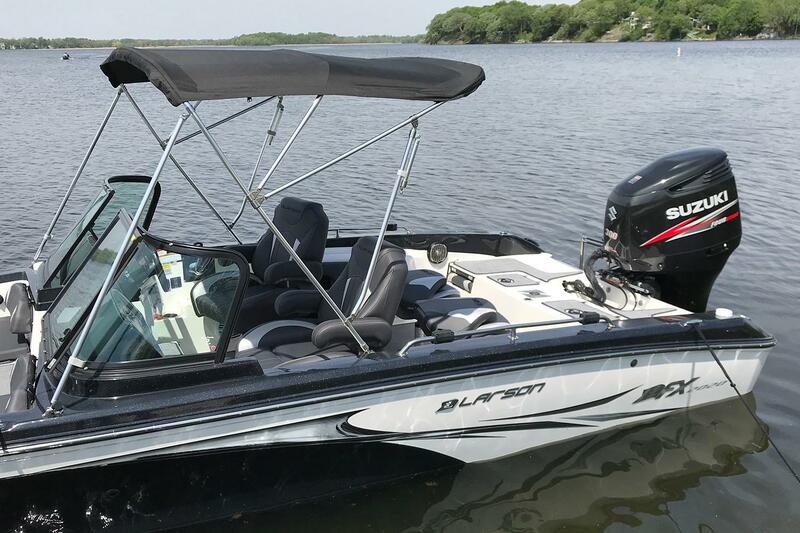 From nose to stern, it has every thoughtful fishing feature you’ll need, including rod and gear storage you’ll drool over. 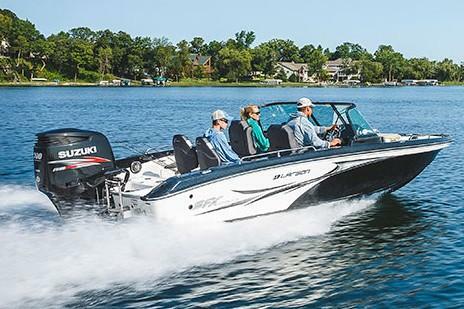 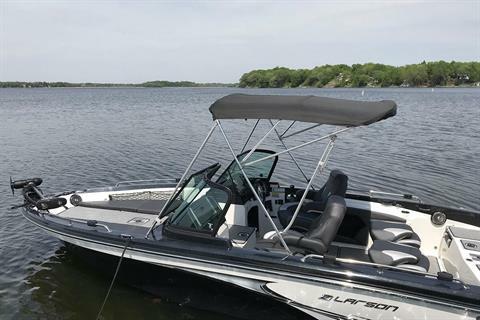 Comfort is a must for long days on the water, and this FX will not disappoint. 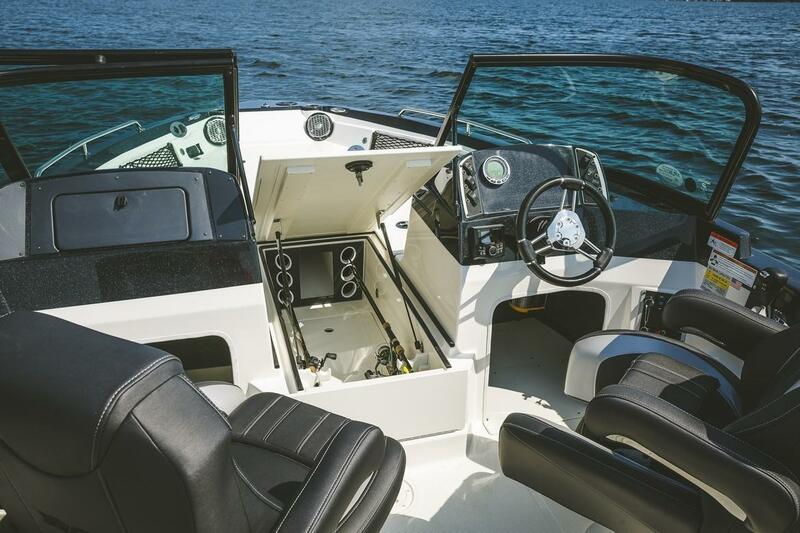 Sculpted chairs and an extra-tall wraparound windscreen come standard.